Mmmm. Daniel gets to drink milk fresh from a cow. 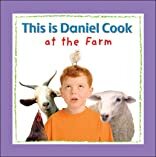 In this title in the This is Daniel Cook series, he also meets and learns all about sheep, floppy-eared pigs, horses and other farm animals. Charmed by his boundless enthusiasm, children will be eager to join Daniel and learn about the world from a kid's perspective. 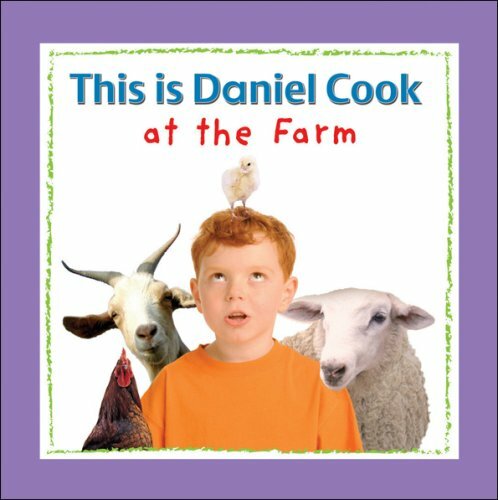 Each book closes with an activity that encourages young readers to create along with Daniel. Kids will be eager to join in the adventures of a little boy who gets to do so many different things. If Daniel can do it, so can they!